Saudi Arabia's Crown Prince Mohammed bin Salman [MBS] used advanced cybersecurity technology developed by the “Israeli” NSO Group specialized in cyber intelligence and its subsidiary, Q Cyber Technologies, among other companies, to assassinate Saudi journalist Jamal Khashoggi, The Washington Post reported. David R. Ignatius, an associate editor and columnist for The Washington Post, reported in a comprehensive article that the Zionist entity authorized the NSO Group to sell the Saudi kingdom the "Pegasus" surveillance software, in exchange for Riyadh's cooperation in fighting Iran. 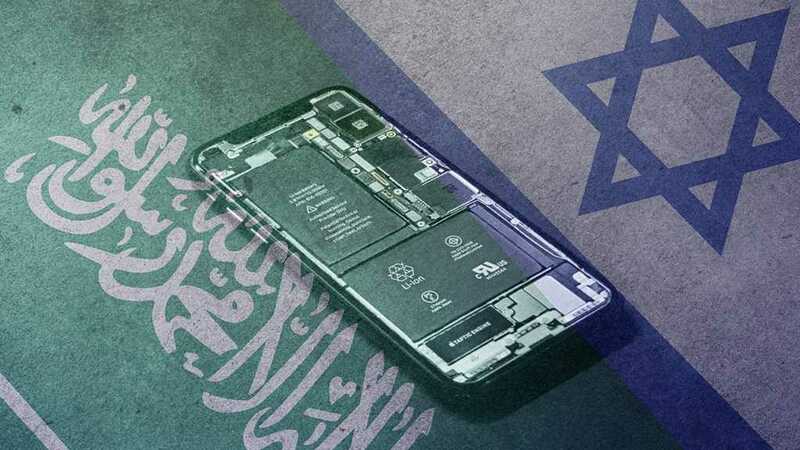 According to the paper, the Zionist regime’s declared purpose was to launch a cyber war—led by one of the prime suspects in Khashoggi's murder—against Saudi dissidents. The “Israeli” spy software was used to keep track of Khashoggi's e-mail correspondence with a political exile named Omar Abdulaziz, who now resides in Canada. Abdulaziz and Khashoggi attempted to engage social media users against bin Salman, which made them a target for the Saudi crown prince. Last week, Abdulaziz filed a lawsuit against the NSO group, saying its sophisticated spyware targeted him and helped lead to the killing of his friend, Khashoggi. The Saudi dissident is demanding NIS 600,000—about $160,000—in damages from the company, as well as an order preventing it from continuing selling Pegasus to Saudi Arabia. "There is circumstantial evidence pointing to a connection between Pegasus and Khashoggi's murder," Abdulaziz added. 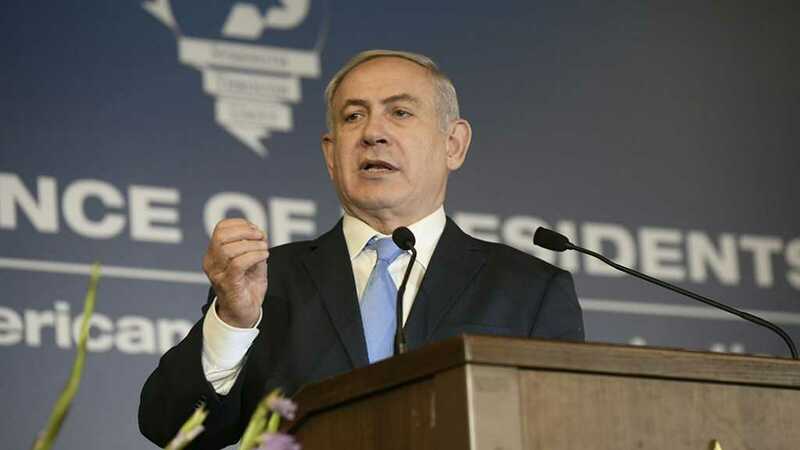 Furthermore, he added that the “Israeli” companies were negligent, and did not act in a reasonable manner. The Post reported that Q Cyber Technologies promised the Saudis access to six countries in the Middle East, and provided them with direct technical support while using the spy software. In response, the NSO Group claimed in a statement: "The company operates only under the security export rules, and with the guidance and supervision of all security elements.